Come on baby, light my Pyre. 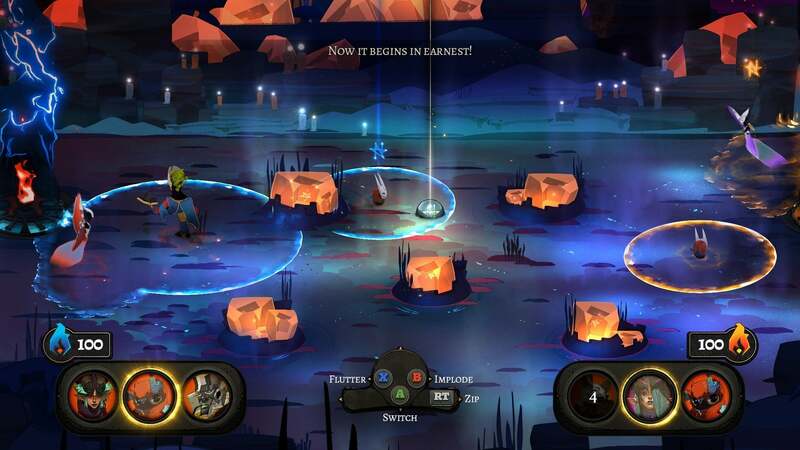 Supergiant's Pyre ($20 on Steam) has me thinking about repetition. It’s baked into the medium. Reduce a game to its component parts and you can notice the patterns in anything. So what makes some games feel repetitive while others seemingly get away with this cardinal sin? I don’t know if I can answer that, but I bring it up here because there’s nothing really wrong with Pyre—it’s an interesting blend, one half gorgeous visual novel and the other half a pseudo-sport most easily described as “Magical Basketball.” But it’s also somehow less than the sum of its parts, an experience that wore thin for me long before it was actually over. You play as the Reader, exiled from your home in the Commonwealth to a cursed land known as The Downside. The only way back? The Rites, a mystical series of trials set up by The Eight Scribes that...basically takes the form of a sports league. There are nine Triumvirates (teams), and you’ll face off against each as you head towards the Liberation Rite, the ultimate challenge and the one where you can win your freedom. If that previous paragraph seems packed with odd terms, well, welcome to Pyre. Between Rites you’ll spend most of your time chatting with your companions and learning about the extensive lore of The Downside and the Commonwealth. There’s even a 100-page encyclopedia you’ll unlock pages in as you play, and that encyclopedia later earns itself its own glossary of terms. 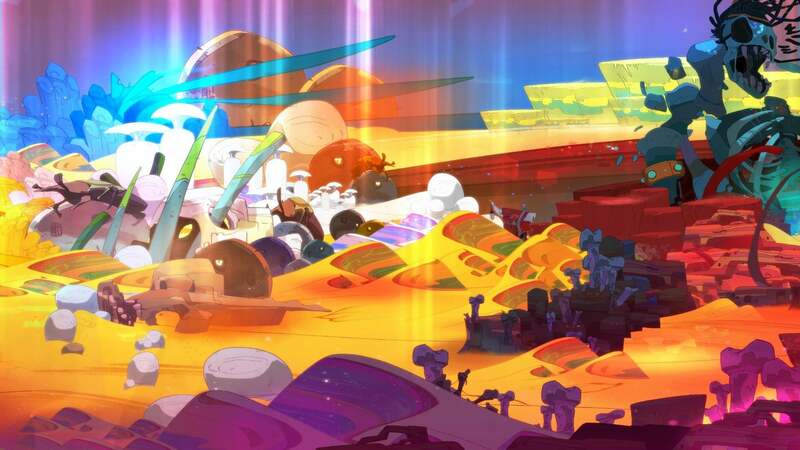 It’s dense—the opposite of the broad brush world-building Supergiant did in Bastion and Transistor. Where those games implied, Pyre explains. 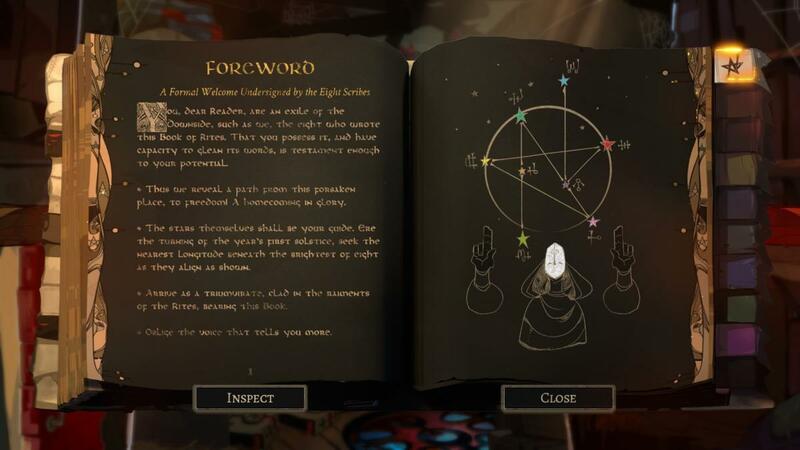 Neither approach is better in theory, but I found my eyes glazing over trying to read through Pyre’s faux-Bible, in part because it’s inconsequential. It’s set dressing, like reading a textbook about the history of football in between football face-offs. Slightly more pertinent are the conversations with your companions, who you accrue over the first few hours. It’s a cast of misfits, from your sentient tree mentor Sandalwood to the winged harpy Pamitha to the tiny worm knight Sir Gilman. 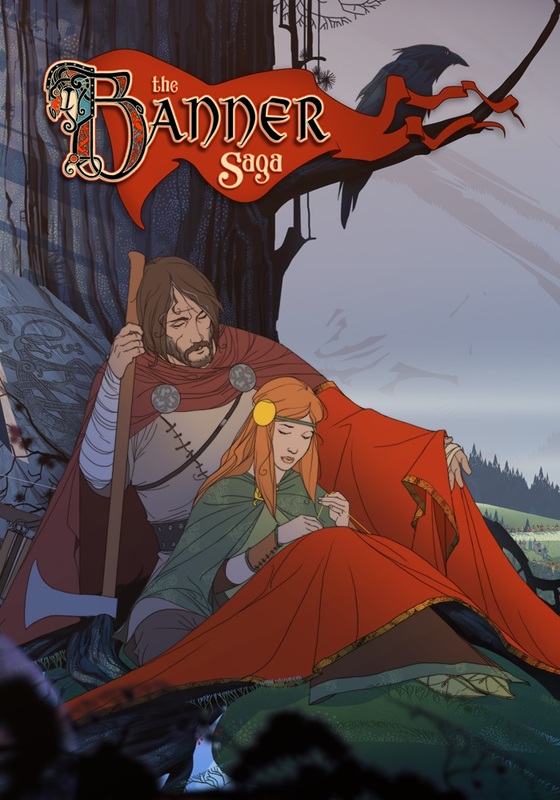 Like its fellow road-story The Banner Saga, Pyre gets most of its mileage from brief, somewhat-reactive conversations between the meatier Rites. 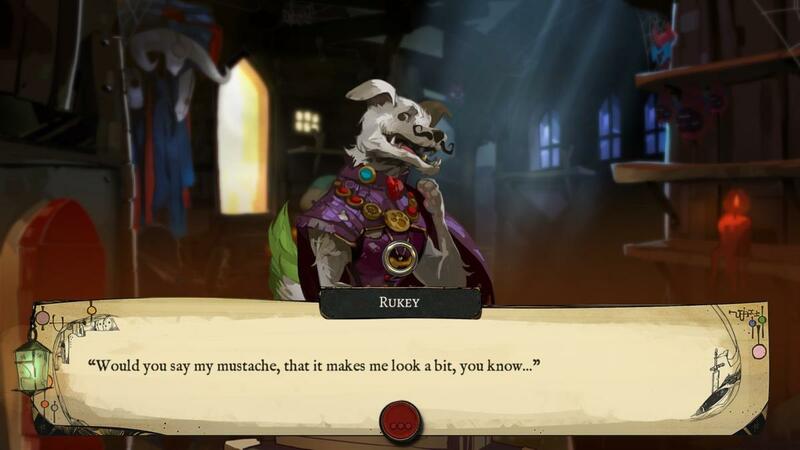 You might counsel Sir Gilman on how to regain his “lost” honor for instance, or try to solve a conflict between Pamitha and another hot-tempered member of your crew. Credit to Supergiant: There’s a world of possibilities here. Depending on which characters you keep around, which enemy Triumvirates you face off against, and which paths you take, there are seemingly dozens of small storylines to explore—many of which you’ll miss in a single playthrough, seeing only the vaguest hints at their existence. And when I say “enemy Triumvirates,” just know it’s never that simple. Nothing is black and white here, and there are occasionally strong arguments for you to toss a Rite, to sacrifice your own chance at freedom for the sake of someone else. Maybe the strings are too apparent though, the constraints too artificial. Maybe the characters are too one-note or the stakes too low. Maybe I just kept the wrong characters around. It’s hard to say what the problem was, but I found myself dissatisfied with the game the longer I played it. Myriad storylines were truncated with no resolution after I let key participants go, while others simply disappeared as the game headed into its inevitable conclusion. Sure, I could go back and play it again, try to get the optimal path. But I don’t really want to—which brings me to my other problem. The loop is too short, and Pyre too long. It’s an 8-10 hour game with a 15-minute loop, give or take. You spend about ten minutes traveling, talking to companions, reading the fake Bible, and then five on the Rite itself. And the Rites are great, to start. Again, it’s like Magic Basketball. You choose three of your companions as your Triumvirate, each with their own abilities. Pamitha can fly around the field for instance, while Sir Gilman moves lightning quick and can hop over enemies. There are trade-offs though, as you also have to manage your Auras—a circle of blue light that surrounds your players. If an enemy enters this Aura, they’re temporarily removed from the field. Large characters generally have large auras, while the nimblest characters usually have smaller ones. Your goal? A “fallen star” that crashes into the middle of the field each round—a basketball, basically. You can only control one character at a time, and you want to maneuver your character into the enemy’s titular pyre, a flaming circle on the other end of the field. Doing so brings you closer to extinguishing their pyre, at which point you win. It’s tough to explain in words, but simple to pick up and play. And it’s clever. 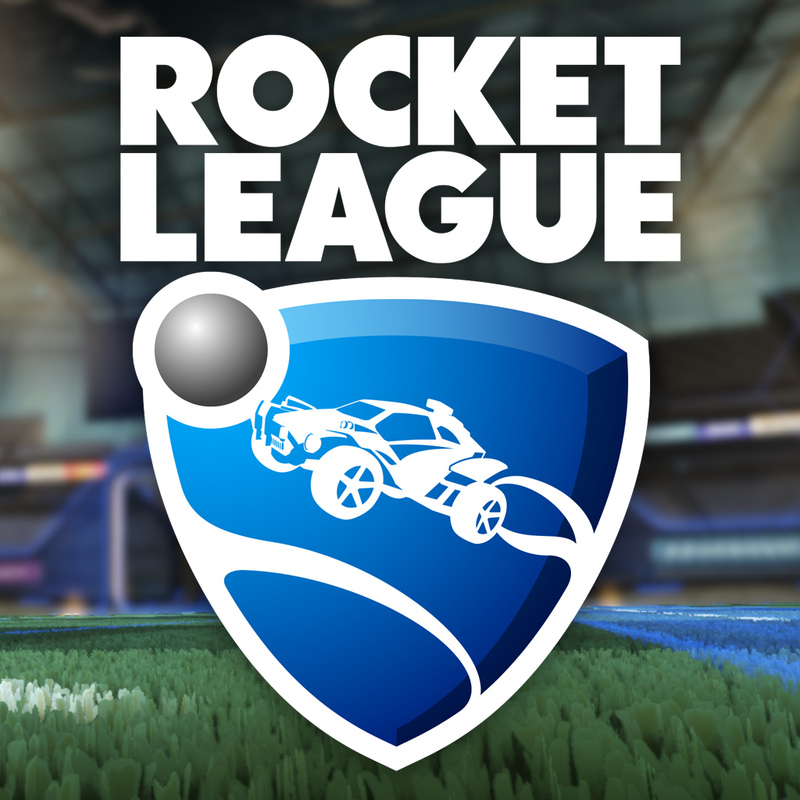 Like Rocket League, it’s a brilliant adaptation of a real-world sport to a wilder digital environment. I think it’d make an interesting multiplayer game, and indeed that option exists on the main menu. But in singleplayer, it soon becomes rote. I didn’t lose a single match in Pyre—the enemy AI is predictable to a fault, and a decent Triumvirate composition on your own part (usually two fast characters and one slower one) can destroy any team without breaking a sweat. Like Bastion and Transistor there are optional toggles you can enable to make the game harder, but these amount to little more than letting the AI cheat—giving the opposing team super-speed or handicapping yourself with a 60 point deficit to start. It still doesn’t approach the complexity of a real human opponent. The problem is that this is Pyre’s hook. This is where the loop closes. You talk to your companions, you watch your little wagon-full of companions wend its way across the Downside, you make a few minor decisions (most of which give you +1 bonuses to a certain stat for a short time), and then you participate in the Rite. And you do it maybe two dozen times before the game ends. It’s a solid 15-minute loop, but with the writing breaking down as you lose more characters and the Rite itself never really evolving beyond what you see in the first two hours, it starts to drag. I found myself counting repetitions, trying to suss out how many more times I’d have to go through the same steps, how many same-y conversations I’d have to read. The game telegraphs a “twist” pretty early on, and sure enough you’re only maybe a third of the way done when you reach the first ending. Big spoilers in this paragraph: See, only one character can be freed at each Liberation Rite. Afterward you’ll have to go play some low-stakes matches again as you work your way back to another chance at freedom. Not only is it a very obvious means of padding the game’s length and repeating the same environments over again, but it has the doubly detrimental side effect of ensuring you’ll probably lose many of your favorite characters early in the game, finishing out those last few matches with the rejects you didn’t want to use. 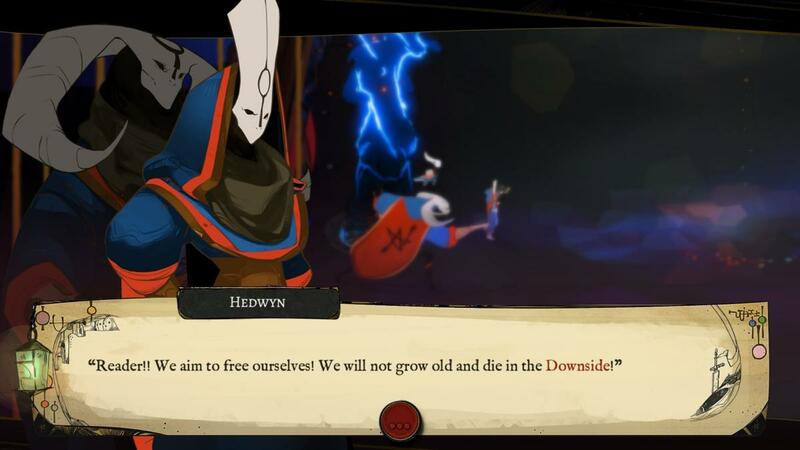 There are things I love about Pyre. Like all Supergiant’s work, the world itself is fascinating and the scenery is gorgeous, even in this supposedly “cursed” realm of The Downside. Your companions are creative too, albeit pretty one-note in their desires. The music's not as immediately memorable as Bastion but it's another home run for Darren Korb. And the Rites? I love it, or at least the idea of it. But it just never hooked me. I’m not sure why Pyre feels padded while so many other games can use a similar structure and get away with it. Maybe—to add to the litany of reasons I mentioned earlier—maybe it’s the curse of being avant garde. Maybe we’re conditioned to accept the monotony of shooting hordes of faceless enemies, of swinging our sword at the same ten creatures for days on end. Maybe familiarity breeds contempt, but over-familiarity breeds acceptance. 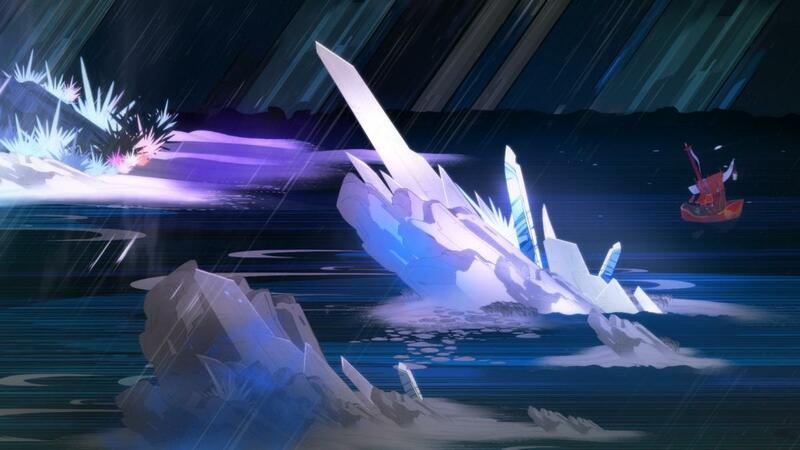 In any case, I'm glad to see Supergiant branch out instead of creating another Bastion reskin. Just a shame I grew tired of Pyre long before Pyre's story sputtered out. 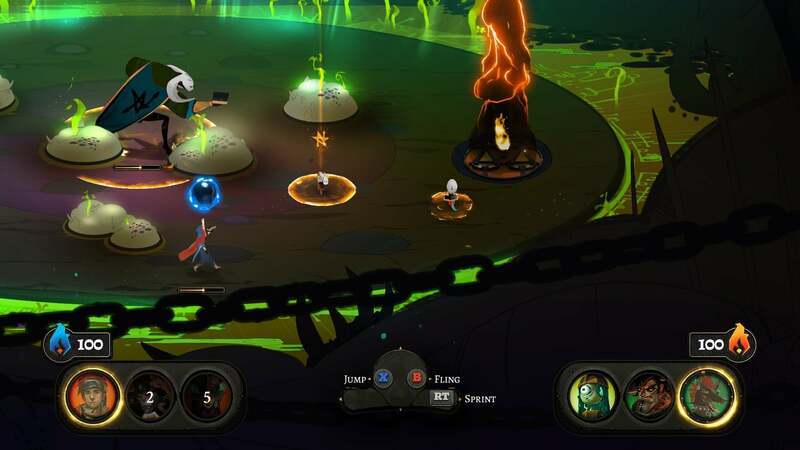 Pyre, the latest from Bastion and Transistor developer Supergiant, is as gorgeous and creative as anything the studio's done—but repetitive.